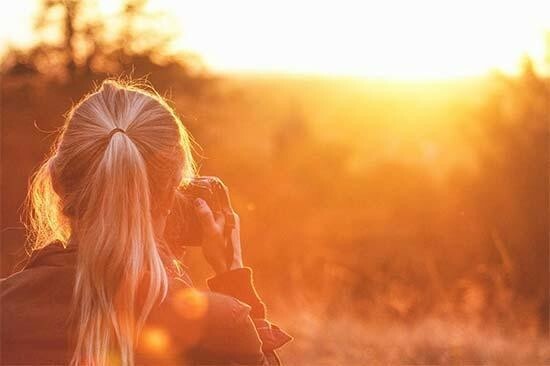 Photographer.org is celebrating its official launch to the worldwide photography community with a month long giveaway, including a grand prize of a Sony a7 III camera. 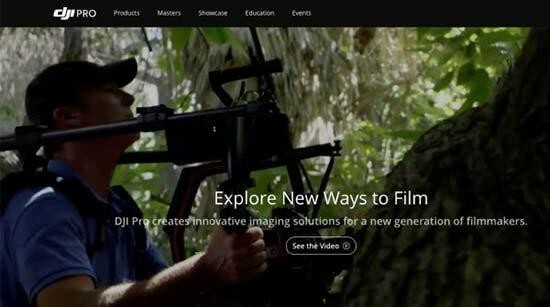 DJI has launched the new DJI Pro website for cinematographers and filmmakers around the world. 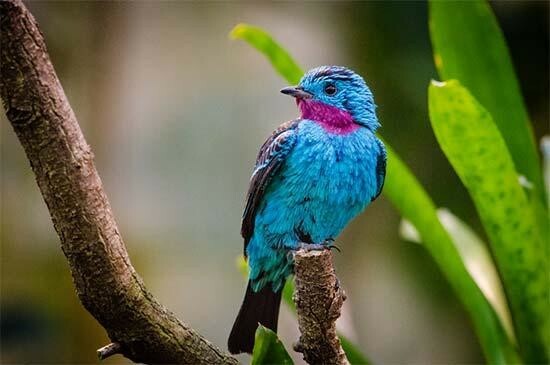 Flickr has announced several updates to both its Free and Pro accounts, marking a new step forward for Flickr and the future of photography. Sony's “Alpha Female” will feature a Creator-in-Residence program that will award five women photographers and filmmakers a six-month grant to fund projects and activities to help take their careers to the next level. The Alpha Female initiative features a Creator-in-Residence program which will award $25,000 grants (and an additional $5,000 product allowance and $5,000 in product loans) to five women. The new SmartFrame platform promises to transform how users present, track, control and monetise images. The SmartFrame platform allows brands to convert standard JPEG images to the new SmartFrame image standard. SmartFrame images can be used in exactly the same way as JPEGs, but by embedding invisible identity codes, SmartFrame gives control back to brands, allowing them to safely share images and track their use. 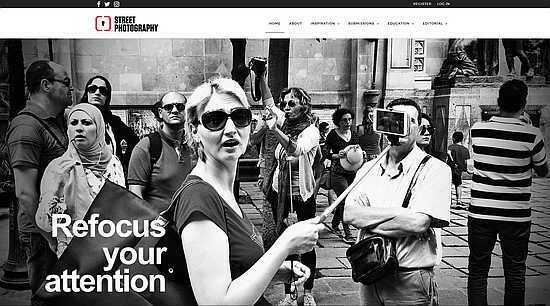 Today Canon USA is excited to announce the new "LEARN" section of the organization's website. A new e-magazine called Mono Chroma has launched, replacing the highly successful magazine Adore Noir. 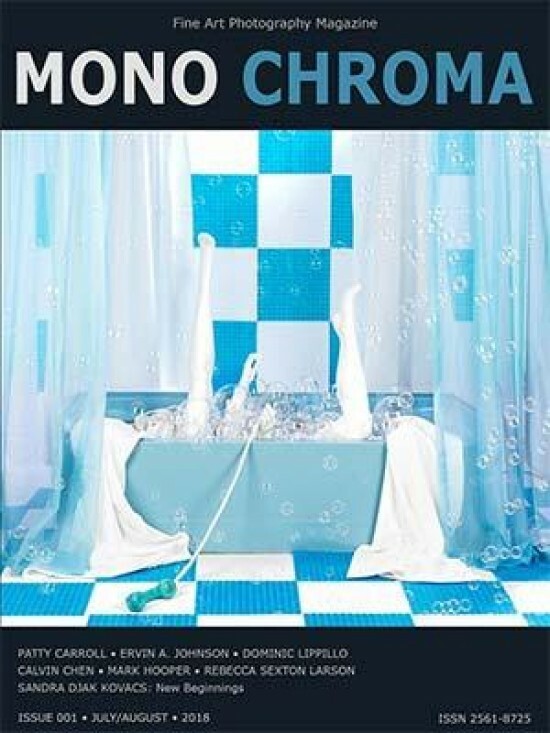 The first issue of Mono Chroma magazine features six artists with works ranging from mixed media collage to surreal art in color and photojournalism in black-and-white. Picfair today opens a crowdfunding campaign offering its worldwide community of 35,000 photographers a chance to part own the business. 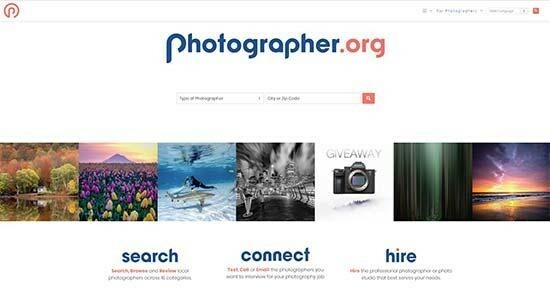 Photographers are being invited to invest from as little as £10 in return for an equity stake in the business. 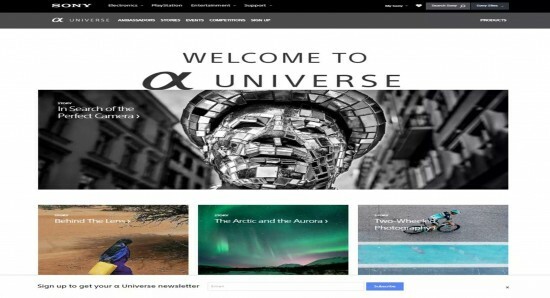 Sony α Universe Europe is designed to be an information hub for the increasing amount of Sony camera users. 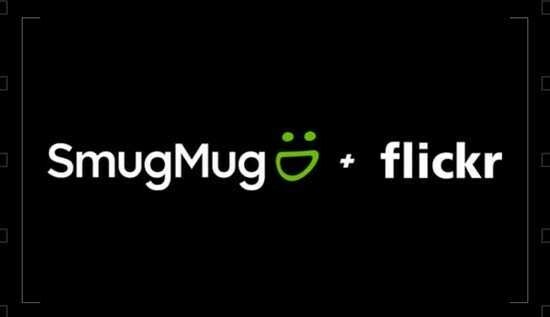 In a surprise move, SmugMug has agreed to purchase Flickr, the online photo management and sharing application. Together, SmugMug and Flickr represent the world’s most influential community of photographers, marrying SmugMug’s deep industry expertise and strong digital tools with Flickr’s global tribe of tens of millions of photographers. 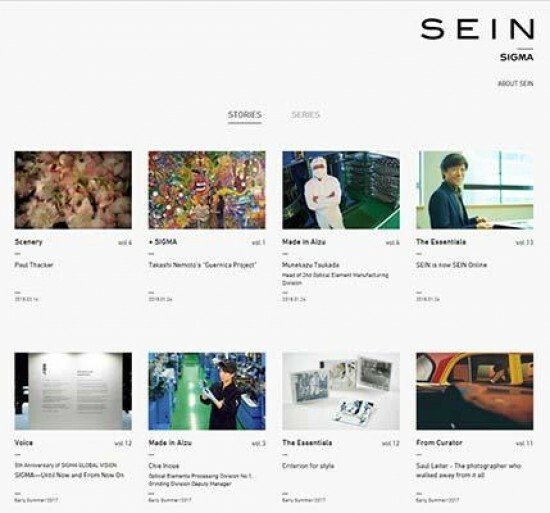 SEIN Online is an original web magazine from Sigma available in both English and Japanese. 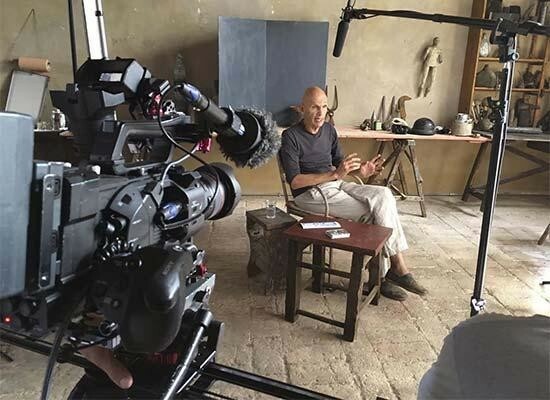 SEIN Online boasts a variety of creative and informative content – interviews, essays, special features and more – to explore the joy and depth of taking photographs. The Nikon European Wedding Collective is a team of expert wedding photographers and influencers from across Europe who have been handpicked by Nikon to chart present and future wedding trends and wedding photography styles. 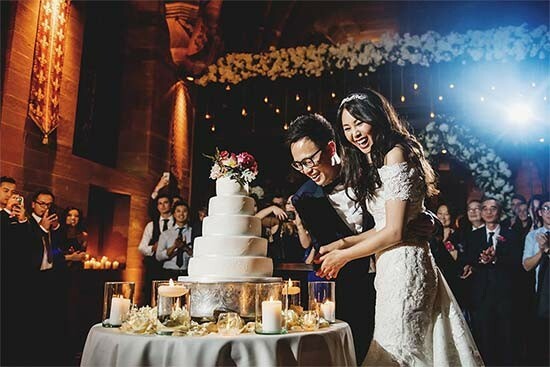 It will produce an exclusive, ongoing content series which will be hosted on Nikon’s European website and will launch with a focus on wedding traditions. All of the images taken by The Collective will be shot on the new Nikon D850. Kitmapper is an online peer-to-peer rental site for creatives. Just in time for the holiday shopping season, KitMapper has announced this December it will be reducing Lister fees over the winter period from 17.5% to 14% the lowest it has ever been. 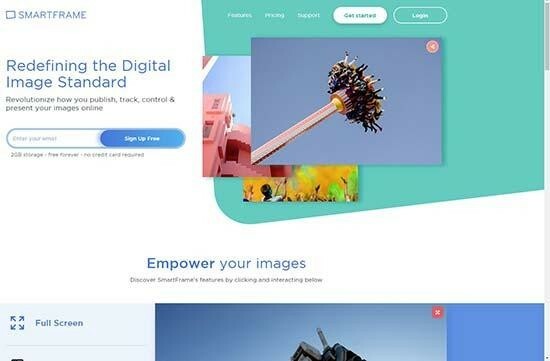 Datacolor have launched their redesigned website, datacolor.com. In order to make visitors feel more at home, the website has been translated into four languages; English, Simplified Chinese, French and German. Additionally, the redesign makes it easier than ever for Datacolor’s visitors to learn the importance of colour management across multiple industries and is supported by colourful illustrations. As they browse, customers are encouraged to learn more about the right solution for them through the Academy, including real-life use cases, educational resources like webinars and tutorials, events, press releases and the Datacolor blog. The blog contains richer online content such as technical tips, featured products and interesting news. Canon Europe has acquired Kite.ly, a London-based mobile e-commerce platform specialising in personalised print. Alberto Spinelli, Senior Director of Digital Services at Canon Europe, says: “Bringing Kite.ly into the Canon group of companies is our latest move to expand Canon’s digital services offering, by making mobile printing ubiquitous. There is a fast-growing trend of consumers who want to shop for customised products and do it in an easy way from their mobile devices. 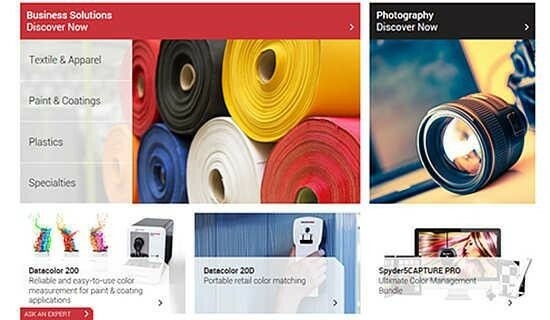 The combination of Canon’s high quality printing technologies and Kite.ly’s easy-to-use solutions will create an unrivalled portfolio of print products, accessible to customers everywhere through existing and new imaging apps.” Kite.ly is joining Canon’s group of companies and brands that offer complementary digital services, including Lifecake and irista. 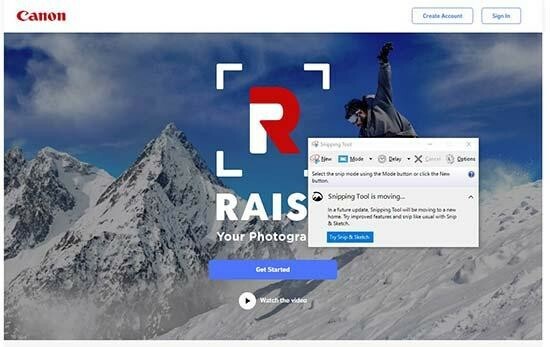 Ricoh Innovations today launched Keenai, a smart photo management service that keeps digital memories safe and organised. 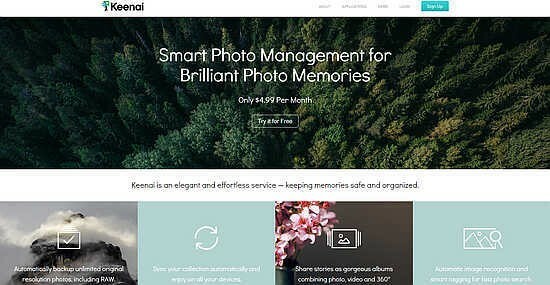 Available immediately in eight languages on Android, iOS, macOS, Windows and Windows Phone, Keenai is billed as the only photo service that connects all your devices and cameras, and unifies all your photos and videos for viewing and sharing on any device. Offering automatic cloud backup of unlimited, original-resolution photos and videos, Keenai enables sharing of stories as gorgeous albums that combine photos, videos and even 360° images. Albums can be privately shared with friends and family via email or shared links, and accessed via any web browser. 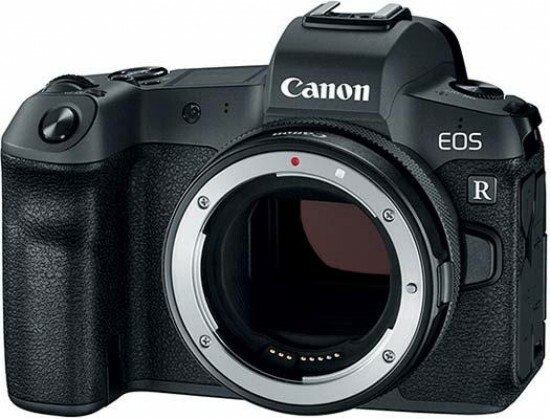 “Consumers are struggling to keep track of all the photos and videos they capture using the different devices they own,” said Toshinori Arita, senior vice president, Ricoh Innovations. “Keenai provides a smart solution to this problem, and is designed so that non-technical people can gain control of all their photos, share them with friends and family, and feel confident that their memories are safe.” Members start with a free trial of 30 days. Thereafter, membership costs $4.99/month or $49.99/year.